High stability depends on the construction of the frame, its weight and the floor space of the machine. The more stable the rower, the higher the max. user weight and the more durable the machine. Rowing machines with good stability stand more safely during intensive training with vigorous strokes. The interaction of resistance system, running rails, seat castors, pulling rope and frame construction is extremely important for the motion sequence. A rowing machine with a smooth motion sequence provides extra joint-friendly training and increases muscle activity. 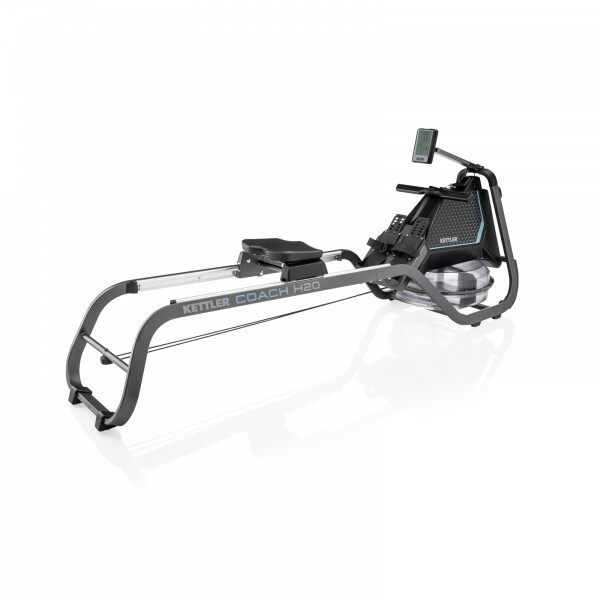 The Kettler rowing machine Coach H2O combines elegant design with a natural and ergonomic rowing experience. The smooth rowing movement is possible through the precise production of the double aluminium rails, the ergonomic grips and the natural advantages of water resistance. An advantage of water resistance is how power is transferred: the harder your stroke, the higher the intensity. So that you can quickly and easily control at which intensity you wish to row at. The Kettler rowing machine Coach H2O is equipped down to the small details for a comfortable training. The height of the seat makes to easier to get on and off the rowing machine The long sliding rails is also suited for taller users. The foot rests are adjustable for different foot sizes and makes sure that your feet stay close together (Q-Factor of 5 cm). The ergonomic seat stays comfortable even in longer workout sessions. The grip sits comfortably in your hands and the grip can be switched quickly, thanks to a carabiner, between a long grip and two free multi-move-grips. You can connect your smartphone, tablet, sports watch or a chest strap to the rowing machine thanks to the integrated Bluetooth receiver. Which brings you the following advantages: With your sports watch connected with a chest strap (optionally available) you can read your heart rate on the LCD display on the machine. So that you can train in the optimal heart rate range and make your training espcially effective. With Kettler World Tours, KettMaps or other fitness apps you can measure, document and make your training interactive. Record a training diary to better analyse your progress. With Kettler apps you can compete against other users around the world on real filmed routes. This interactive training is really fun and gives you extra motivation for your training. Kettler Bluetooth chest strap In stock! 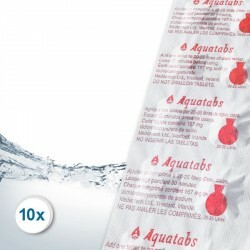 Sport-Tiedje Chlorine Tablets - Value Pack In stock! 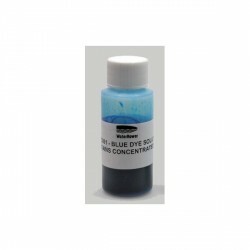 Watercolour WaterRower WaterBlue In stock!